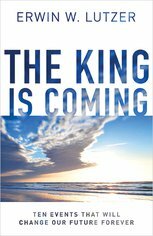 Christ may indeed be Lord, but for many of us, we still desire to be our own king. This series explores four practical areas of our lives that can be surrendered to the loving reign of Jesus Christ. 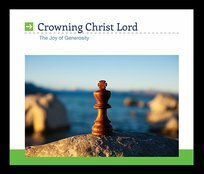 In response to crowning Christ Lord, there is a joy in being generous with others as Jesus is with us.